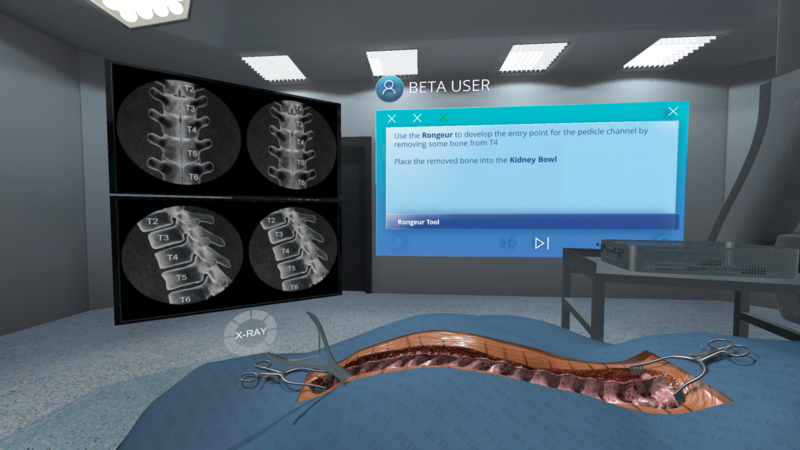 FundamentalVR, pioneers of immersive VR training technology announced today a pioneering partnership with University College London Hospitals NHS Foundation Trust (UCLH). 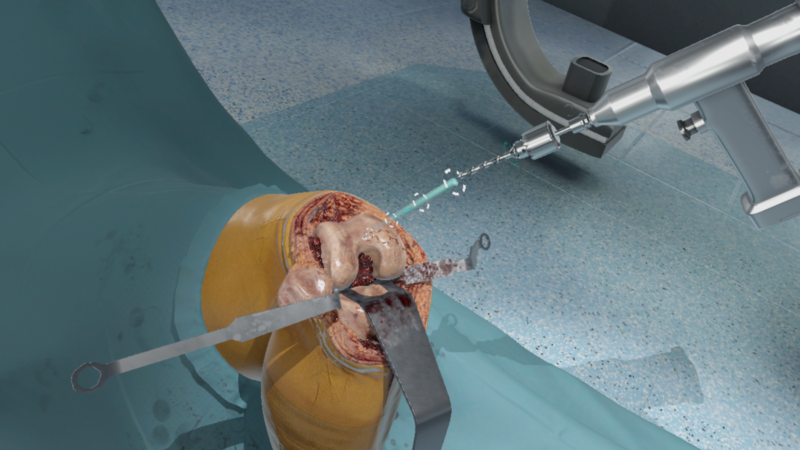 Two ground-breaking surgical simulators have been installed at UCLH’s flagship University College Hospital, one of the UK’s leading teaching hospitals, as well as the UCLH staff training centre. 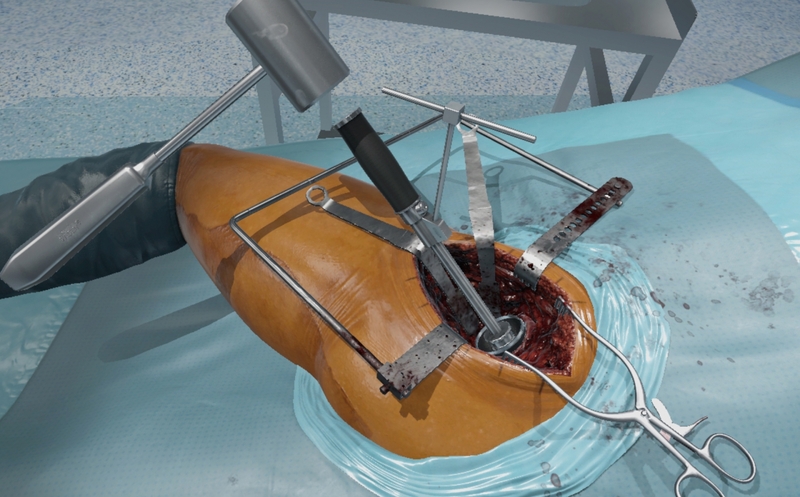 UCLH are the first in Europe to have adopted the VR and Haptic simulation system for Spine and Orthopaedic training. UCLH (University College London Hospitals NHS Foundation Trust) provides first-class acute and specialist services in six hospitals in North Central London. UCLH is committed to education and research and forms part of UCLPartners which in March 2009 was officially designated as one of the UK’s first academic health science centres by the Department of Health. UCLH works closely with UCL, translating research into treatments for patients. Please see our website www.uclh.nhs.uk for more information, we are also on Facebook , Twitter , Youtube and Instagram.